It’s almost time for the My Favorite Things June release (tonight at 10 p.m. EST)! But first, we’re sharing one last bit of samples. Today the team’s focus is on Die-namics from this month’s release. I hadn’t had a chance yet to play with our new Masculine Graphic Tee. And because there are big Star Wars fans in the house, I really had to use this sentiment. After die-cutting the shirt, I used an R39 Copic to add the stripes around the collar and sleeves. The stars were all die-cut using new Star STAX. 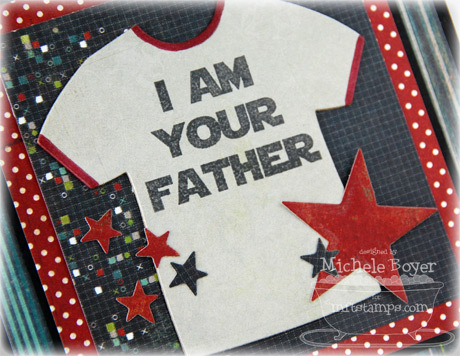 On the inside, I stamped a second sentiment from the set and added a strip of stars cut using Star Border Die-namics. You can attend the New Release Party tonight from 8-10 PM EST here in the MFT forum where you can enjoy fun, games, PRIZES and the announcement of our next Guest Designer! 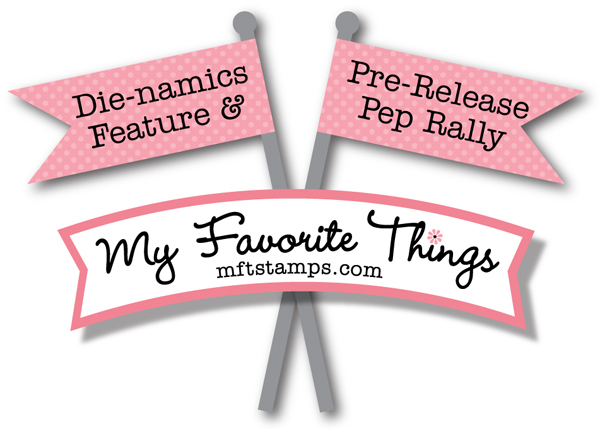 The MFT release, including all new stamp sets and Die-namics, will take place tonight, June 5th at 10 p.m. EST. You’ll find all the newest products here at release time. Teaser prizes continue so be sure to leave comments as you look! You can find direct links to all participating DT HERE. Each day, two prize vouchers are held by two members of our design team. 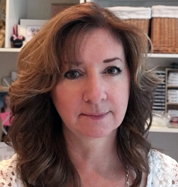 Be sure to check Kim’s blog tonight, June 5th, around 7:30pm to see if you’re a winner! Stamps: MFT “Masculine Graphic Tee” Ink: Memento Tuxedo Black Paper: MFT Black Licorice Replenishments, X Press It Blending Card, Basic Grey “Oliver” (6×6) Accessories: Copic markers (R39), MFT Masculine Graphic Tee, Star STAX and Star Border Die-namics. Finished size 5 1/4″ x 5 1/4″. Great card! I love how this DT does the insides of their cards. Very nice! beautiful card, Michele, I love the colour combination! Love the papers and colours on this one!! A fabulous masculine card!! so cute and fun….inside and out. love the red edges on your tee. 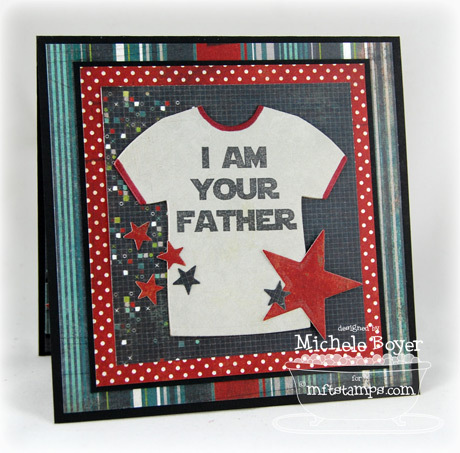 terrific card, fun t-shirt cute inside and out! Cute card. Every time I see that sentiment, I think “Luke” at the beginning. My boys are big Star Wars fans. Cool card, love the stars! I am noticing Flo’s comment above mine…and I think the same thing! Made me LOL the first time I saw it on a card this week!!! This is such a fun card. I love love love the star border! I love the card. The pops of red really make it stand out. Oh my gosh – I thought Star Wars and Darth Vader too! It may have something to do with the fact that my son was running around in a Darth Vader helmut before school today though…. Wonderful card my dear! Love all the sweet details! LOVE it Michele!!!!!! Awesome card! ha, love it! big Star Wars fans here, as well! 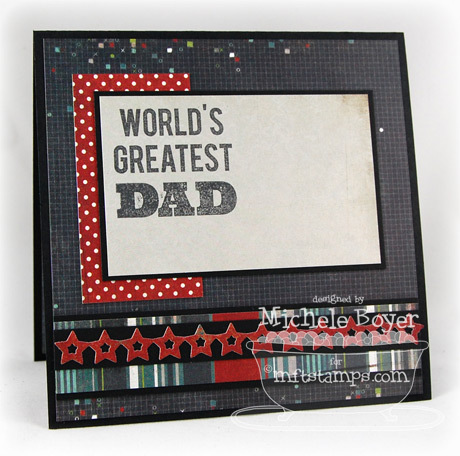 Great cards for Dad’s day! Love this t-shirt die…cannot wait to get it! Too funny. Great die and stamp set. 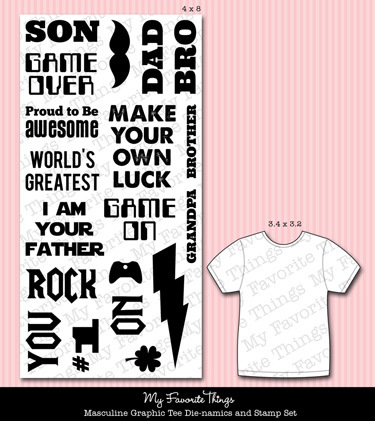 So fab, perfect for dad!! LOOOOOOVE this! This is one of my favorite sentiments!! Great card! I love this T-shirt die. 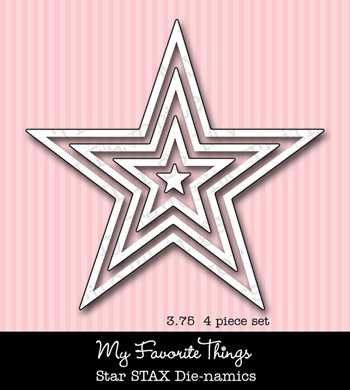 Great card …love the die and the stars. SO fabulous Michele!! Super handsome! Great card! Love all the stars. Great colors.